Once you start to realize how much processed food you eat, it can become obvious why losing weight has been so difficult. The Instant Pot can help you eat clean as well. There are many easy recipes for using this popular pressure cooker, and many ways to eat clean with it. Clean Instant Pot recipes with beef are prime examples of how easy it can be to eat clean. 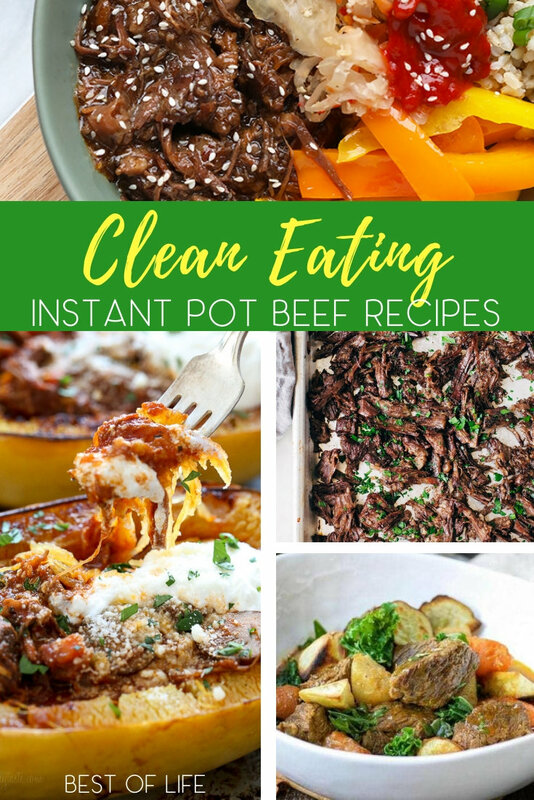 Use clean Instant Pot recipes with beef to keep your meal plan rotating and to enjoy the health benefits of eating clean every day. 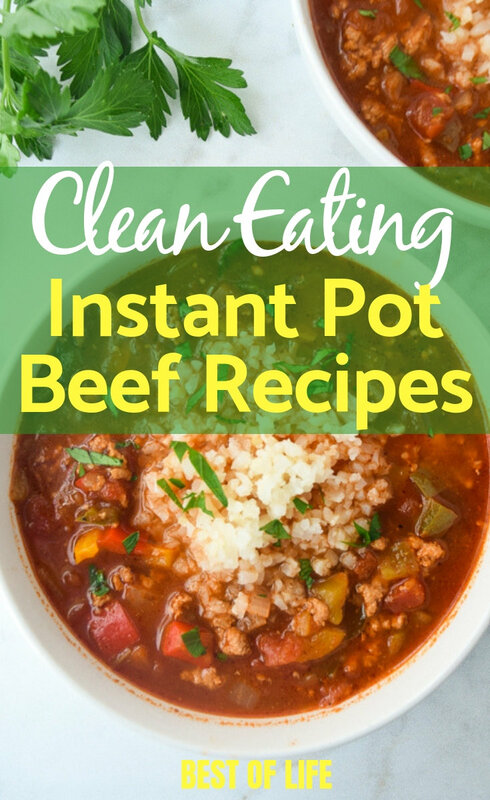 Clean Instant Pot recipes with beef are very popular because beef is an easy meat to find at the grocery store and easy to make. Especially when all you need to do is throw the ingredients into the Instant Pot and let them cook. 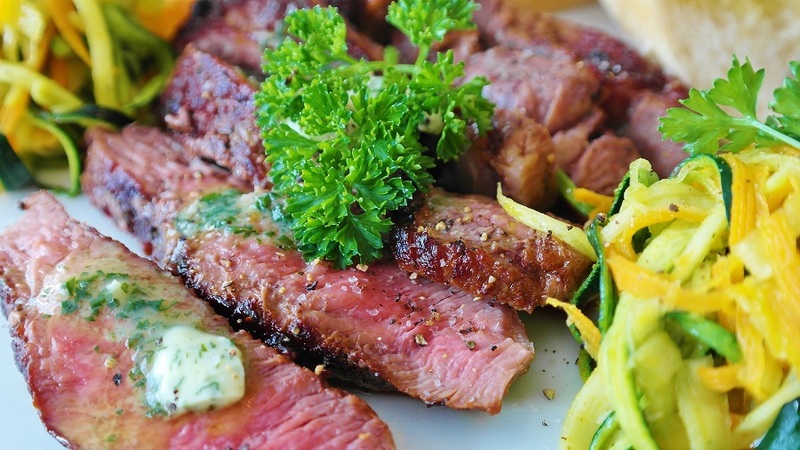 There are also many different clean beef recipes that keep dinner or lunch exciting for people. There is no need to fear boredom with this diet plan because it isn’t technically a diet, it’s a way of life. The idea of clean eating is to remove processed foods or ingredients that have been altered by man. Once you start eating clean regularly, you’ll notice more than just weight loss like more energy, a better immune system, and an overall healthier life. 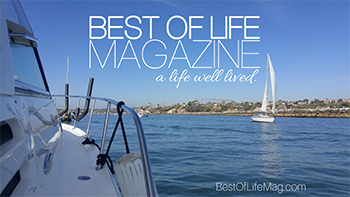 This is why the clean eating way of life has become so popular. However, the other reason clean eating is popular is that it’s so easy to do. Simply enjoy the recipes you love but replace any processed ingredients with fresh ingredients and you’re one step closer to eating clean. Believe it or not, losing weight can be as simple as just removing processed foods from your diet. Most processed foods come from fast food restaurants but they can also be found in the grocery store.